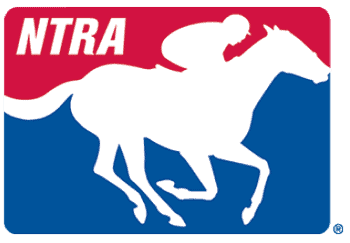 There will be a 16 hour continuing education sessions in Saratoga Springs on August 8-9, 2019 comprised of a ROAP session, ARCI model rules meeting and the International Harmonization of Raceday Rules (IHRRC) meeting. This is a great opprotunity to interact with regulators and the IHRRC which is made up of racing officials from 11 different international jurisdications. Discussions will include racing interference, dangerous riding, non-runner rules, medication, and video reviews amongst others. There is no charge for this continuting education seminar and is open to racing officials, regulators or anyone seeking ROAP CE credits. Please register below. Hotels are at a premium during the Saratoga meet and a few rooms have been secured at the Holiday Inn Saratoga Springs at a rate of $379/night. (Contact Cathy O'Meara by June 10th for the reservation code.) However, there are many hotel options outside of Saratoga at more favorable prices.